It is February 1779 Captain James Cook is on his last voyage to the Pacific. This is a fascinating fictionalised account of the sad events leading up to the demise of Captain James Cook. Although written as a novel the content has been thoroughly researched from the officers journals of Cook's last voyage of discovery to the Pacific, and in this respect is an authentic account of the events leading up to his tragic death at the hands of the Hawaiians. The names used in this work are of people who actually sailed on the two ships of this expedition although the actions attributed to these individuals have been somewhat embroidered by the imagination. 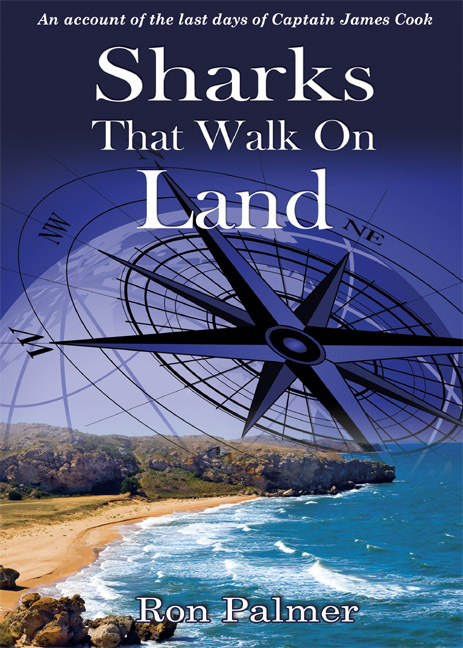 Ron Palmer is the author of two books: 'Sharks That Walk on Land' and 'To Boldly Go'.